Are you 16-19 and want to play 20-over cricket with your mates? Smash massive sixes like the stars of the Vitality T20 Blast? Want to play cricket your way with coloured kit and music in front of a big crowd? 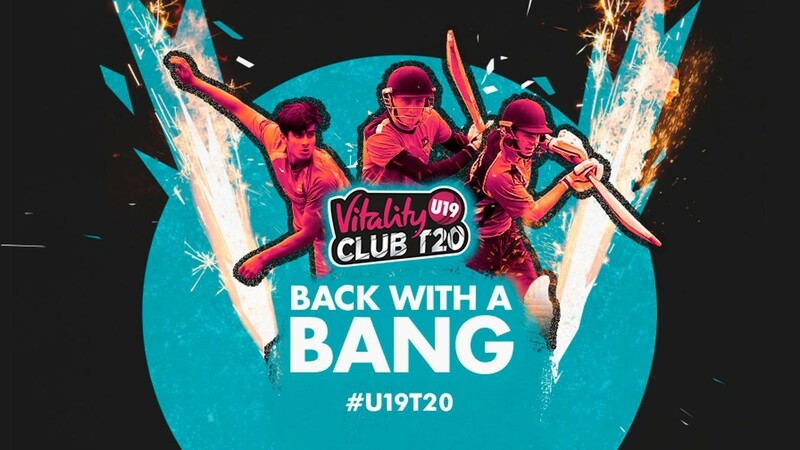 If so, the Vitality U19 Club T20 is for you.